Here at Camuso CPA PLLC, cost segregation is just one of the services that we provide at our firm. 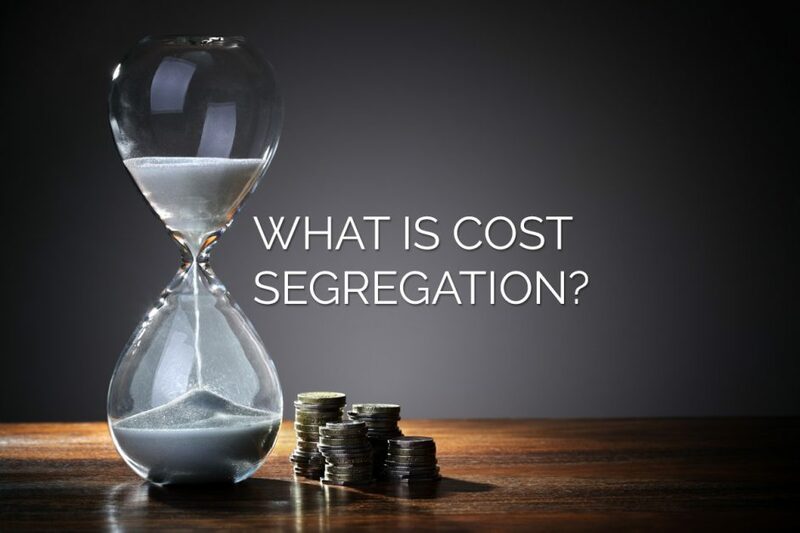 For those of you who are unfamiliar with the term, cost segregation is simply the act of identifying the assets of a business, their value, and then classifying those assets in regards to the federal tax code. It can be beneficial for many businesses, but it also has potential drawbacks. Cost segregation studies used to only be available for companies that were over a certain size with huge buildings, but nowadays much smaller companies can qualify. This type of cost segregation allows commercial real estate owners to reclassify their real property as personal property. What this does is make you depreciable tax life shorter. The items that get identified in an engineering based cost segregation study include just about every range of building components you could think of: electrical installations, mechanical components, finishes, plumbing, etc. These get reclassified into more “shortly lived” asset categories, which can mean big savings for the business. Time Value of Money is an important concept in cost segregation: the whole process rests on it. Basically, the principle just states that a dollar today has more worth than a dollar at a later date. While inflation might make you think the opposite, remember that this dollar isn’t sitting buried in a suit case, but is going to be invested in the business. With cost segregation, this same property of the dollar applies to tax deductions, ie: a tax deduction today has more value than a tax deduction in the future. That is the crux of cost segregation. You’re not actually necessarily saving a ton from lowering your depreciation, however because you have more cash now to invest in your business, the Time Value of Money results in a large net gain of profit. Here at Camuso CPA PLLC, we do have the ability to offer cost segregation studies to our clients. If you are interested into how this service might benefit your business, please don’t hesitate to give us a call today. One of our friendly and knowledgeable representatives will be happy to answers any questions you have.